Microsoft has announced its Xbox plans for the E3 2019 industry event. 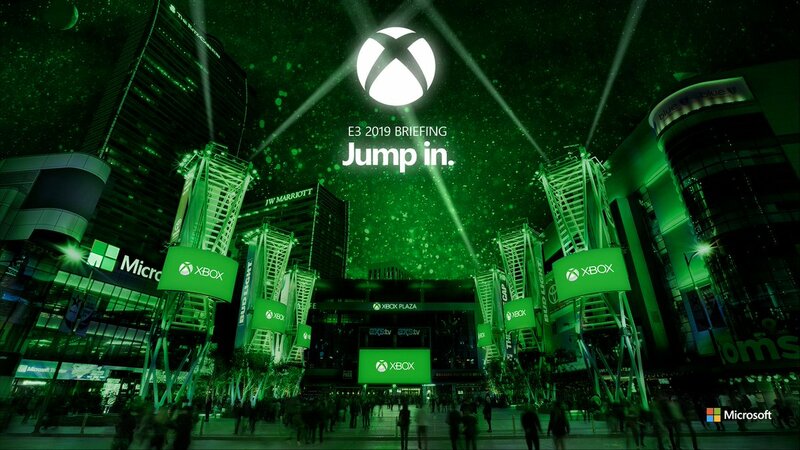 The event week will begin with the annual Xbox E3 2019 Briefing on Sunday, June 9 at 1 p.m. PDT. During the briefing, fans are promised trailers for unannounced titles coming in 2019 and beyond, and in-depth looks at previously announced games. You can watch the Xbox E3 2019 Briefing live beginning at 1 p.m. PDT on Sunday, June 9 on the official Xbox Mixer Channel or on the Mixer app for Xbox One and Windows 10. Inside Xbox will also be airing a special episode during E3. Inside Xbox: Live @ E3 will air Monday, June 10 at 3 p.m. PDT and will feature a livestream with exclusive announcements, game demos, interviews, and more. The Microsoft Theater and the Xbox Plaza at LA Live will be the place for all Xbox activities throughout the week. Not only will the Xbox Experience will be returning this year to the Microsoft Theater, it will be open from Tuesday through Thursday, just like the E3 Expo itself. The Xbox Experience gets bigger this year with over 100 gameplay stations on the main stage and a massive, dedicated Xbox merchandise shop. Xbox FanFest: E3 2019 will be returning this year, with details to come. E3 2019 takes place June 11 - 13 in LA.